New Colombia Excelso - Utopian Coffee Co.
We have a brand new coffee blend called Excelso that comes from the Narino region of Colombia. This is a very unique blend because of the geography of this part of Colombia. It is very rugged and mountainous, which is good for the cup of coffee, however, it makes harvesting a lot harder for the farmers. 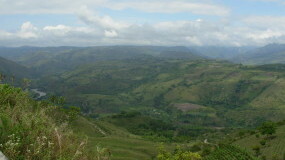 Most coffee in this region is grown on small, family farms on the side of a mountain. 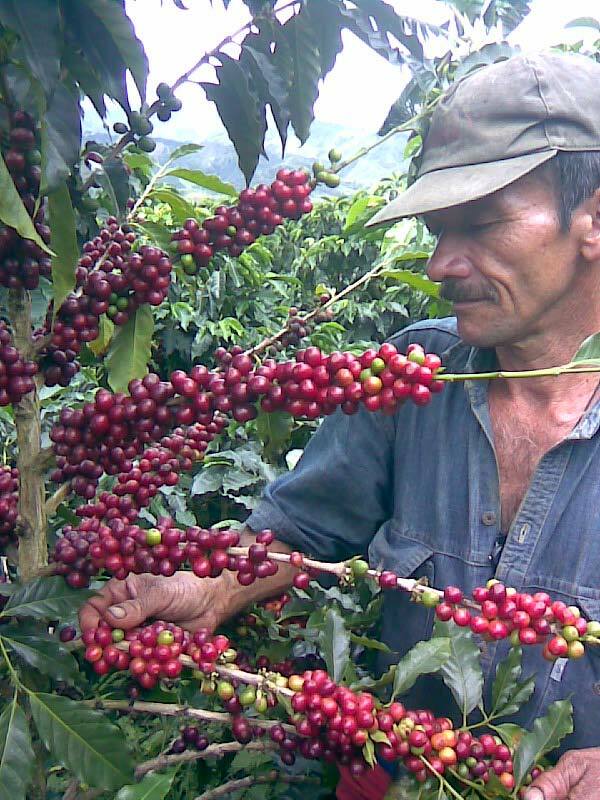 The good part about this is that since the farms are small enough the farmers take very good care of the coffee plants and the harvesting process, which you will be able to tell in the cup of coffee. 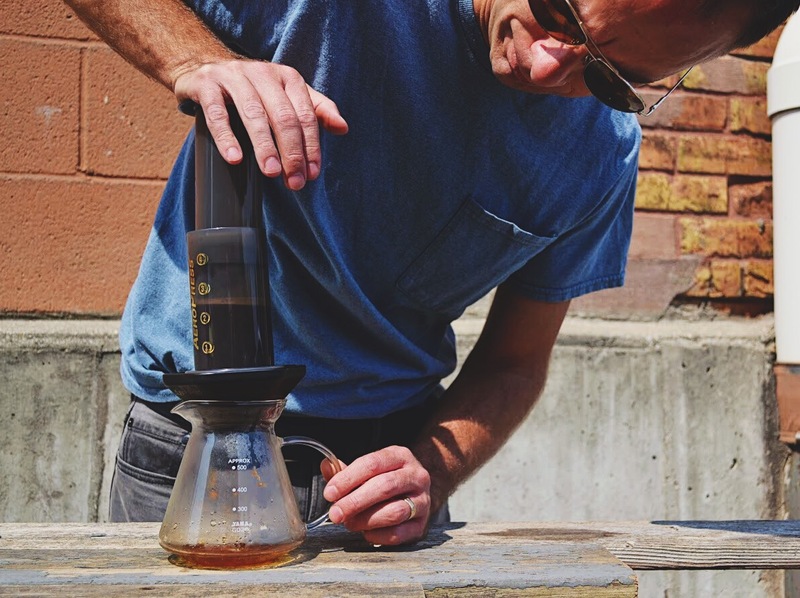 The reason mountainous coffees are desired is for many reasons, beginning with altitude. The higher up coffee grows, the better. In order for Arabica coffee to be considered “specialty”, it needs to meets an altitude requirement of 4,000-8,000 ft. Any lower than that and the coffee is considered robusta, which is a lower quality of coffee. 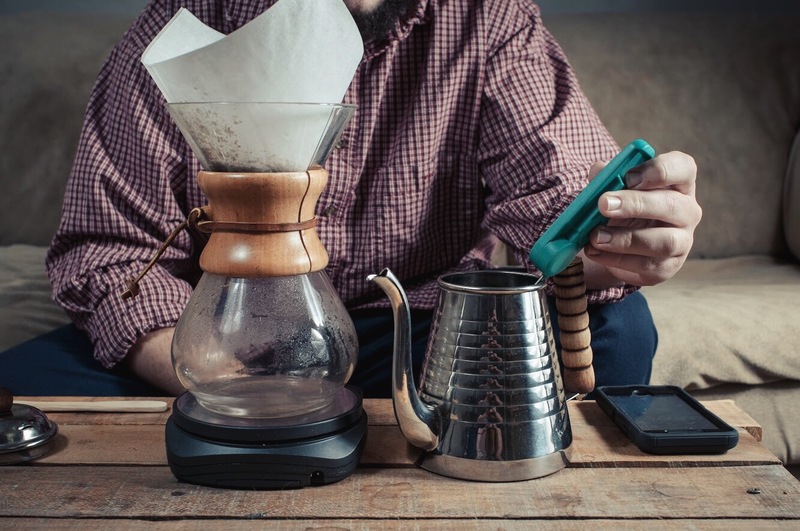 Another reason mountainous coffee is desired is because it typically has a volcanic soil. 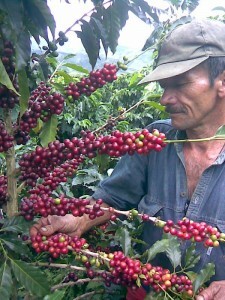 This is good for coffee growing because the soil holds many nutrients that affect the coffee growing process. 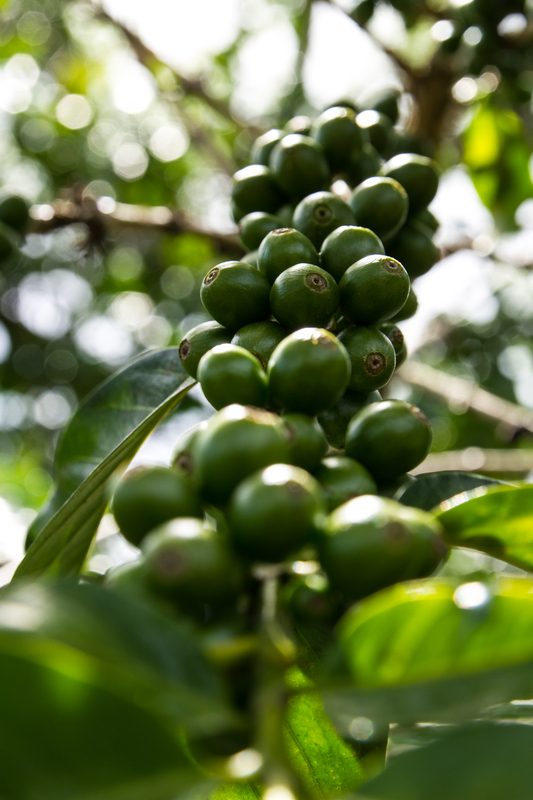 We’ve found that coffees that grow in a volcanic soil tend to have a unique natural, cane sugar sweetness to them that other coffees do not have. 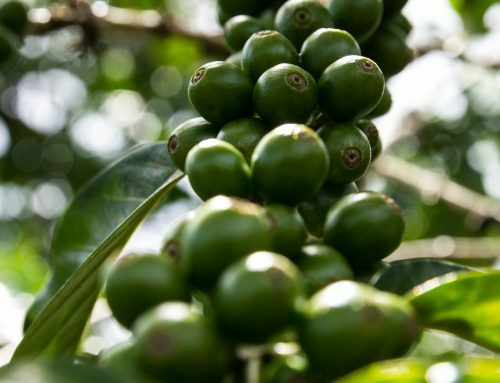 This is truly a unique coffee that is characterized by its subtle brightness, creamy body, rich chocolate taste and dried berry finish. Make sure to give it a try!